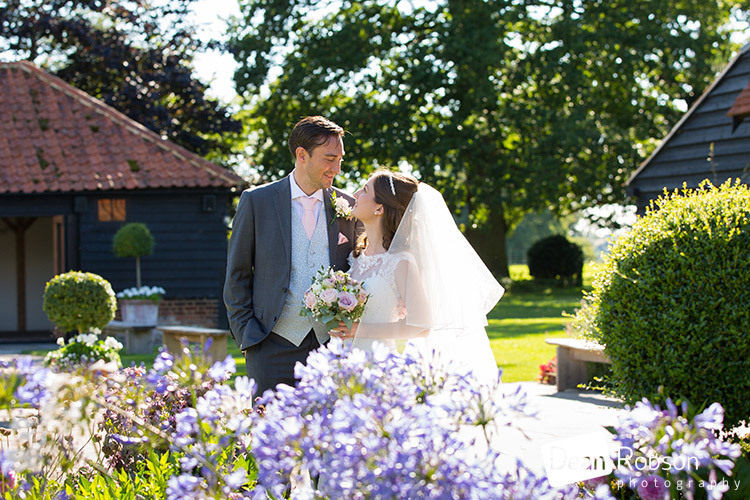 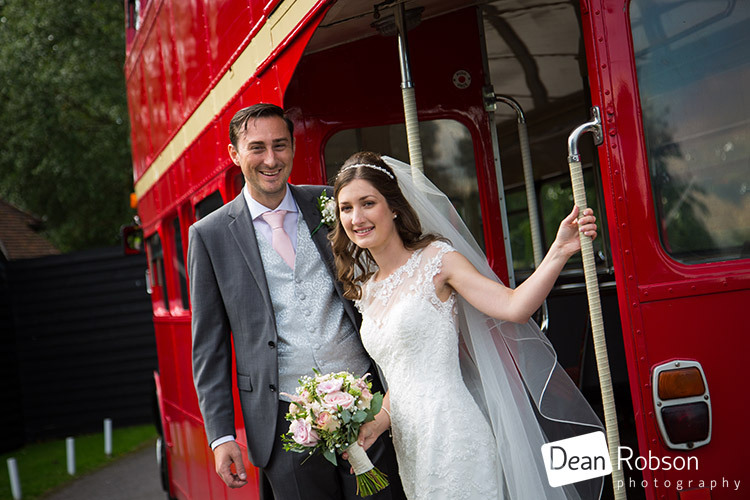 Blake Hall Photography Summer Weddings: On Saturday I photographed Nikki and Kevin’s wedding at All Saints Church, Chigwell Row and Blake Hall (https://www.blakehall.co.uk/) near Ongar, Essex. 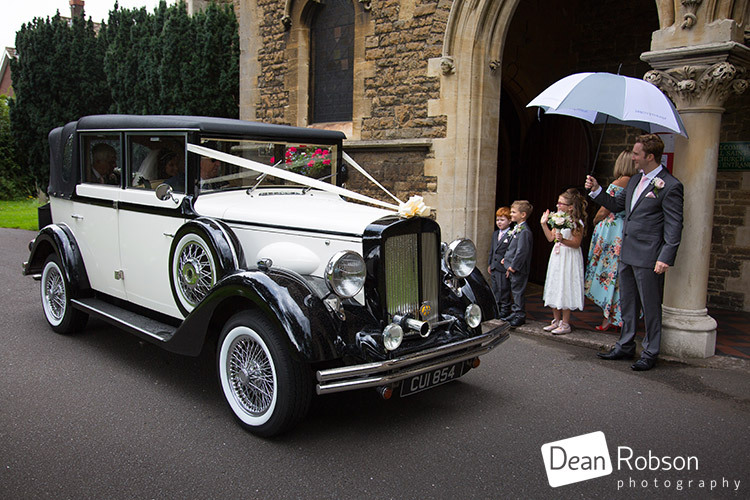 Thunderstorms and heavy rain were forecast. 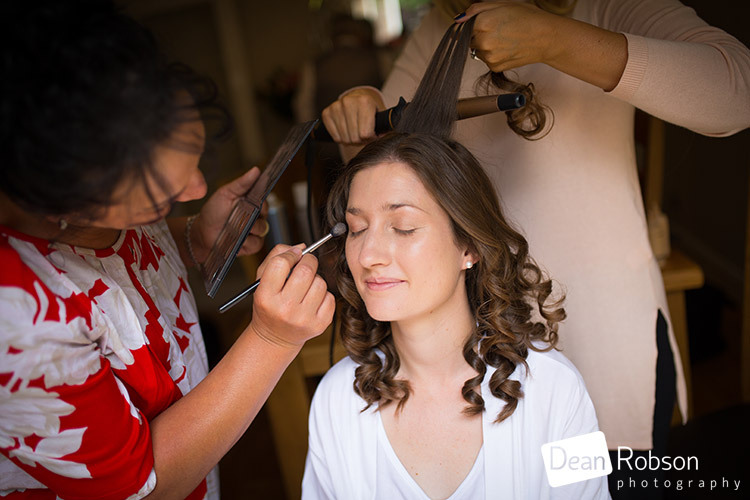 I arrived at the brides home to capture the getting ready moments. 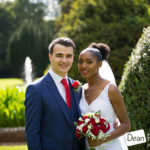 I was lucky to work with Sam from Beautiful You (http://www.beautiful-you.biz/) was doing the make up and Georgina Walker Hair Stylist (http://www.georginahairstylist.co.uk/) was doing the hair. 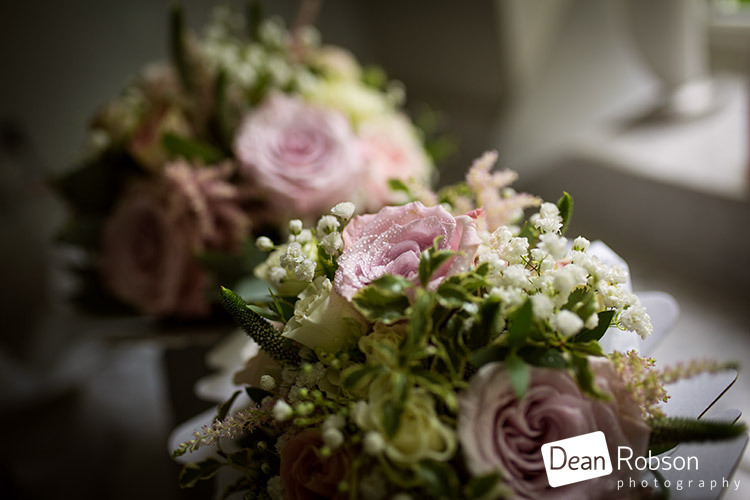 The flowers were done by Karen at The Flower Mill (https://theflowermillessex.co.uk/). 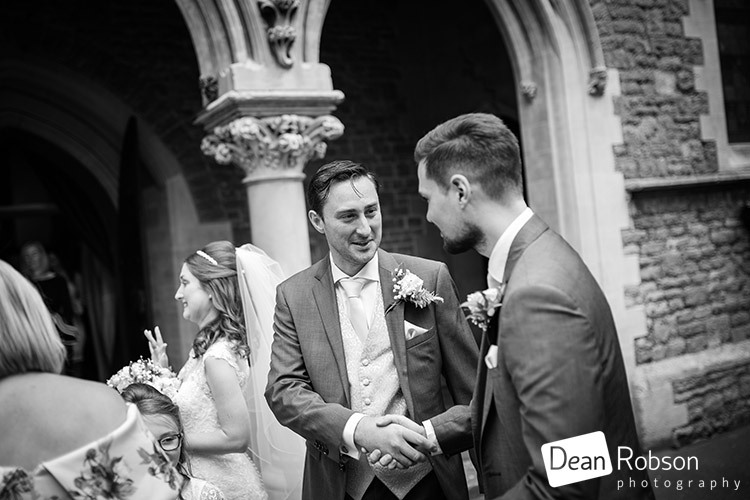 I then made the short journey to All Saints Church Chigwell Row (https://www.allsaintschigwellrow.org.uk/) and met up with the groom and grooms men. 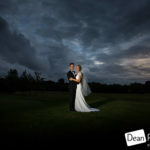 It was starting to rain a little. 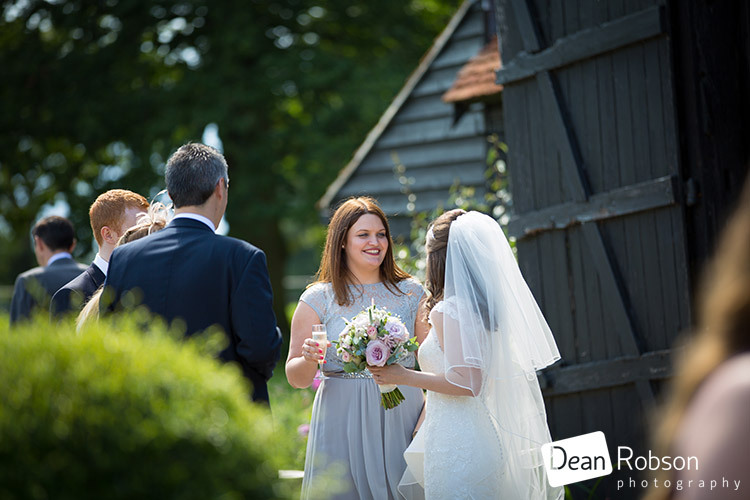 After the ceremony the rain had disappeared and it was brightening up. 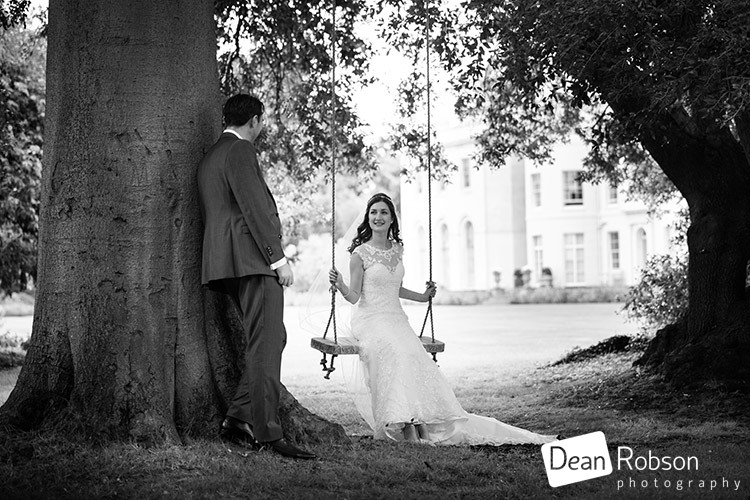 We then headed to Blake Hall for the wedding reception and is the perfect wedding venue and setting for photographs. 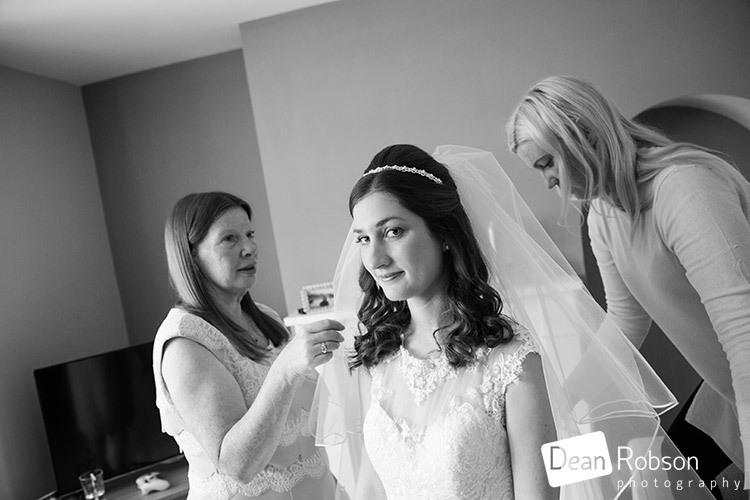 After some family group photographs and lots of candids, it was time for the wedding breakfast. 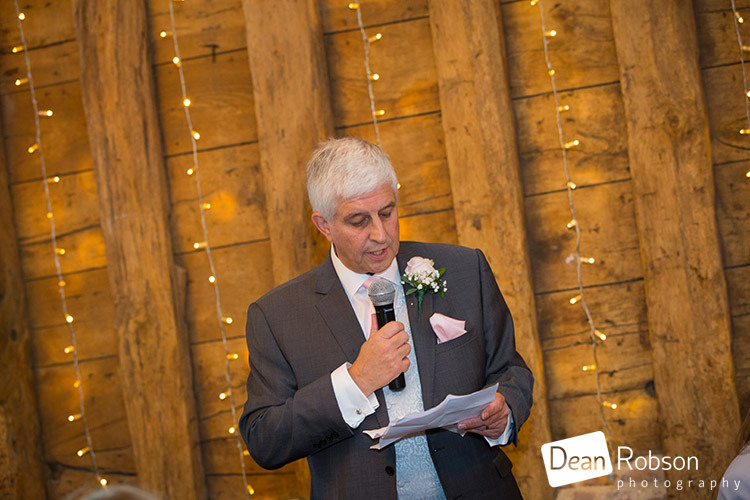 Terry Lewis (http://www.djterryjlewis.com/) was the MC and DJ for the day. 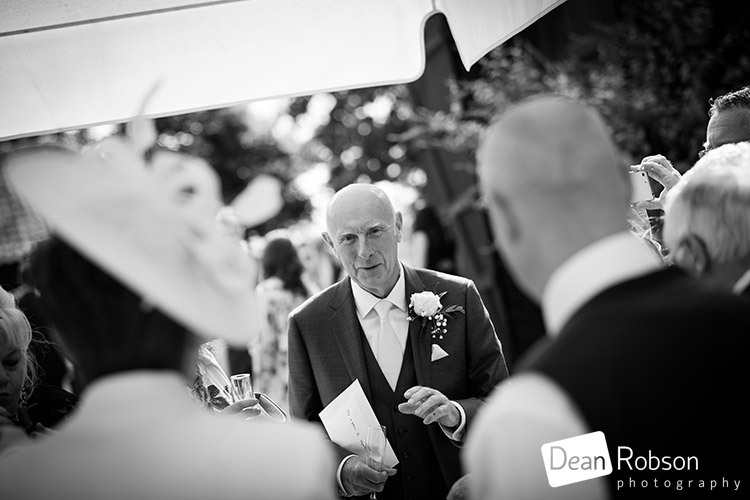 He was amazing especially for helping round up the guests for the photographs. 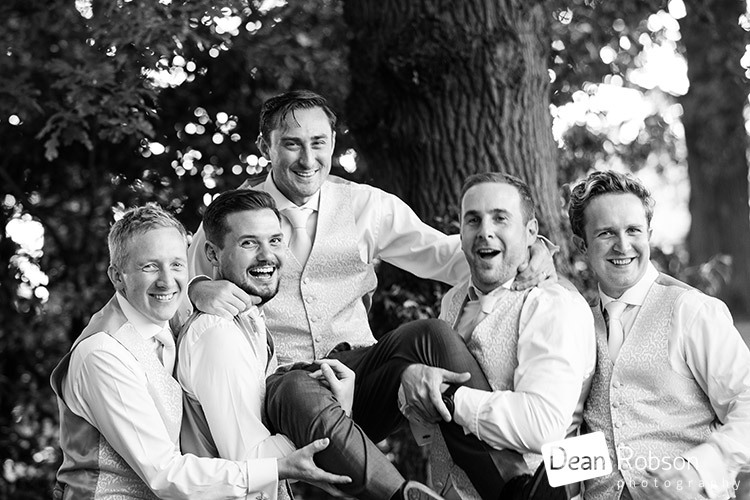 After the meal and speeches, I had a few shots to take with the groomsmen as the rain outside the church had prevented these. 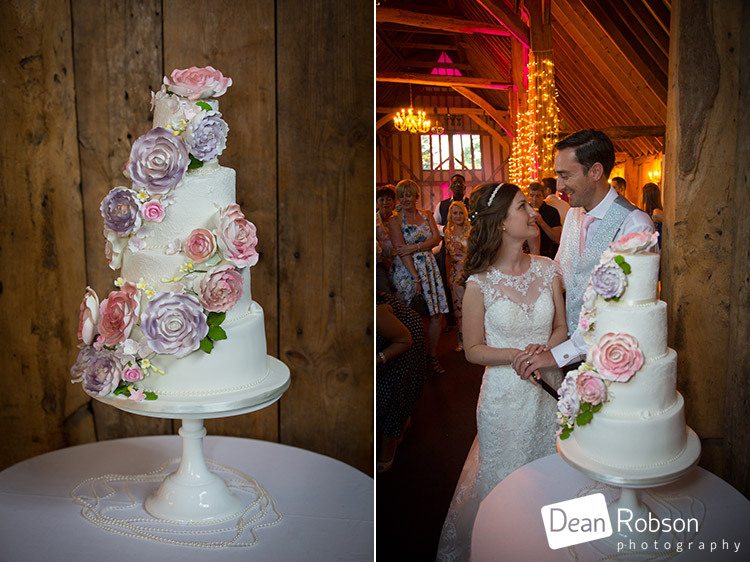 The couple then cut their cake and had their first dance. 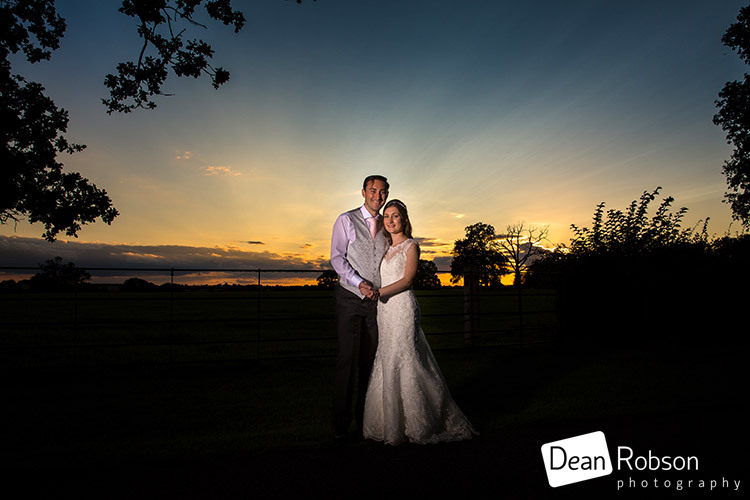 There was also an opportunity to get a sunset photograph. 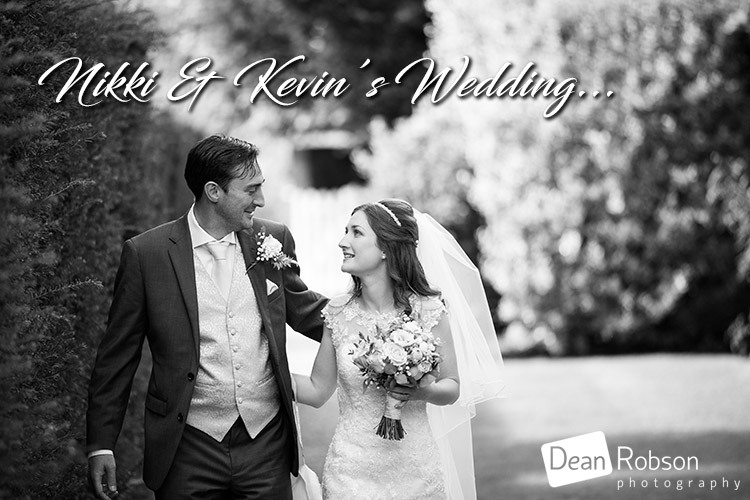 I had a great time with Nikki and Kevin, along with all the suppliers I worked with on the day and a special thanks to Austin, Dave and the team at Blake Hall for making it such an amazing day! 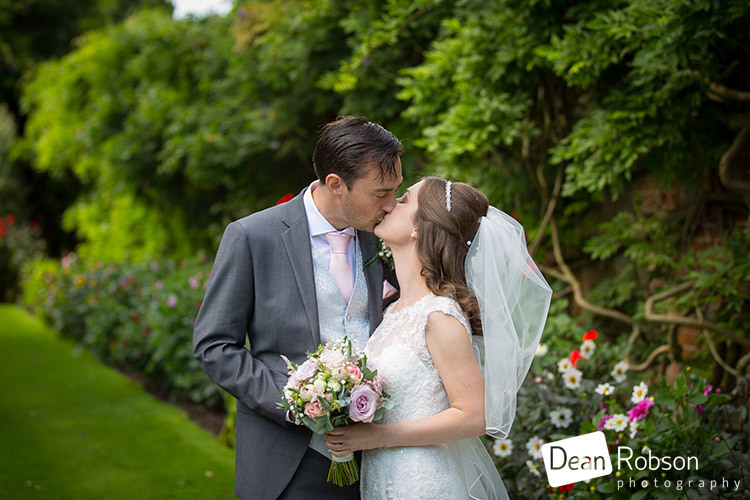 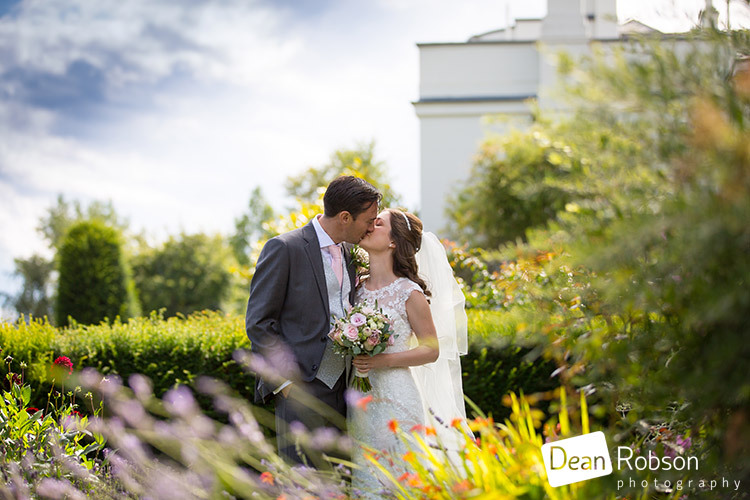 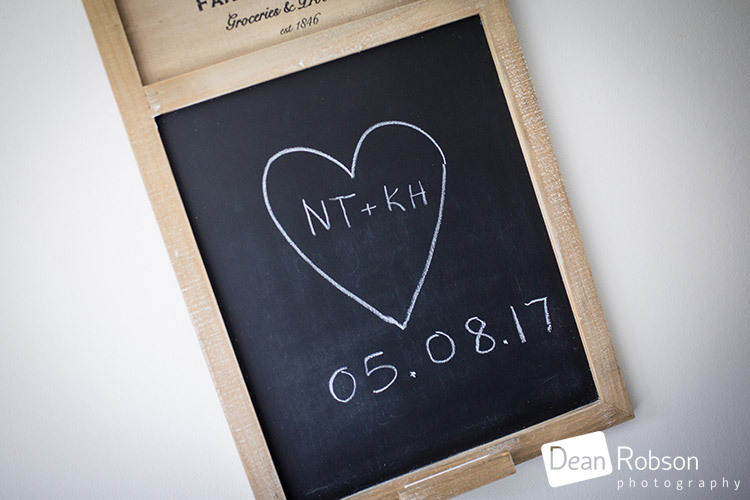 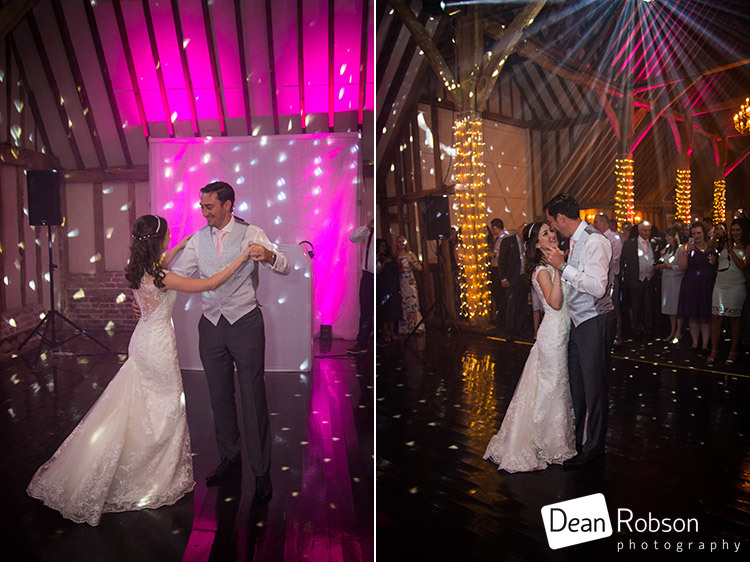 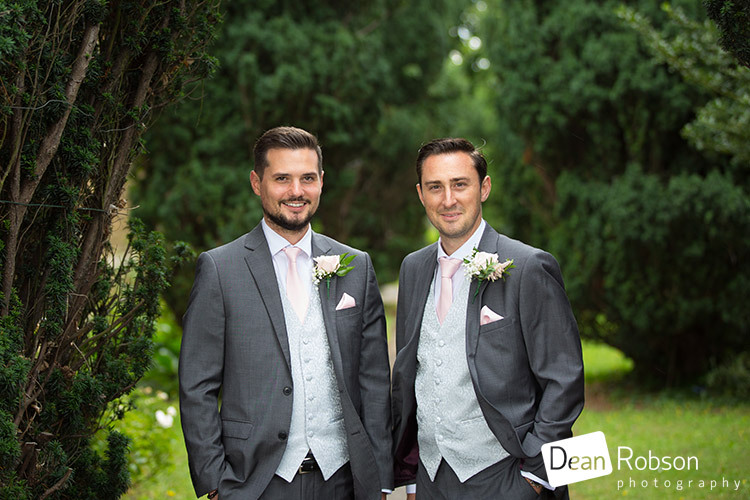 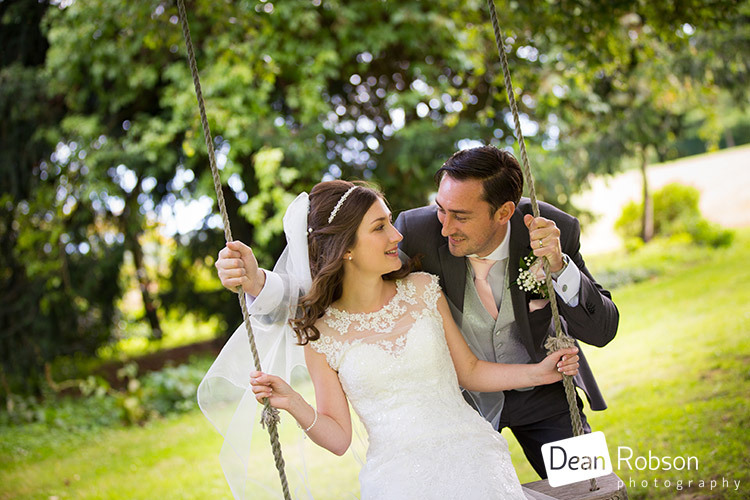 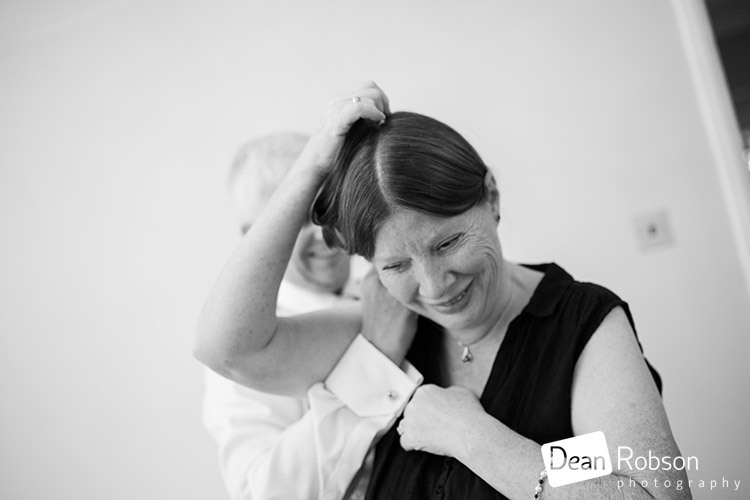 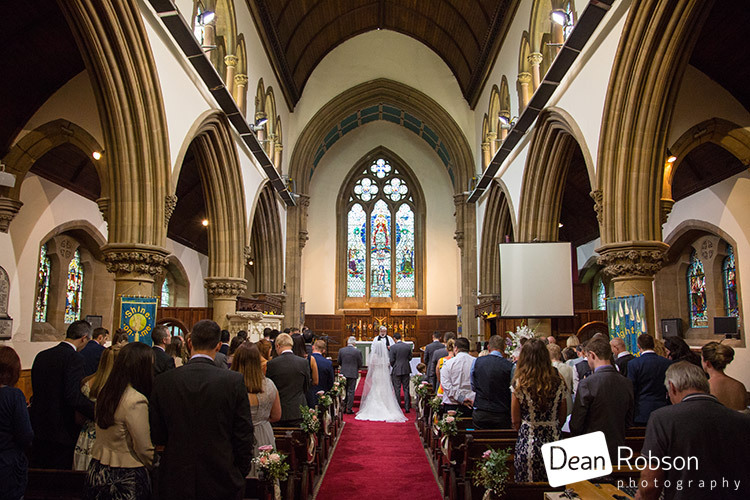 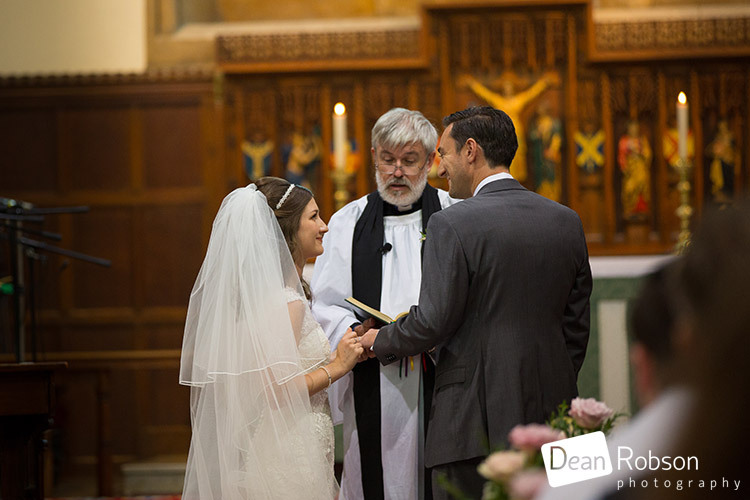 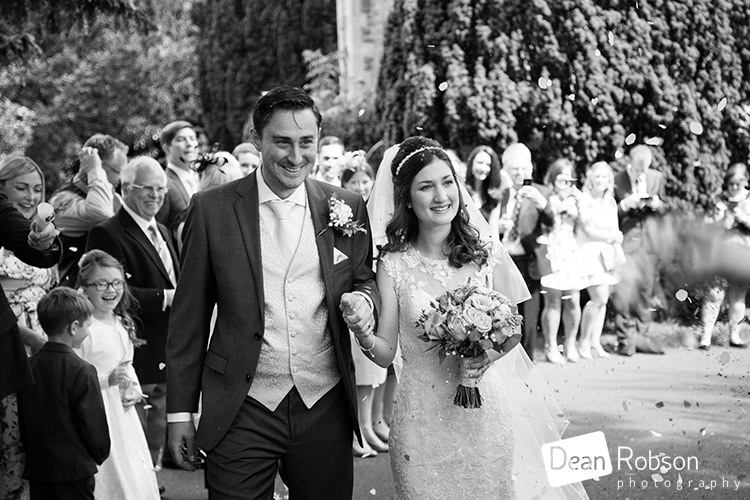 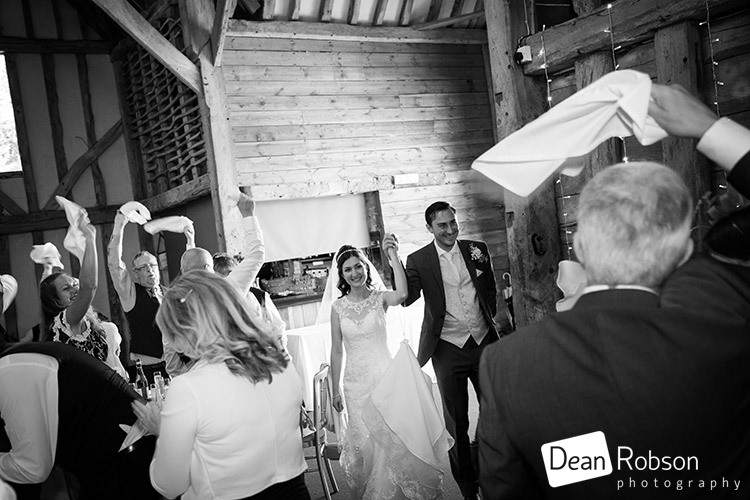 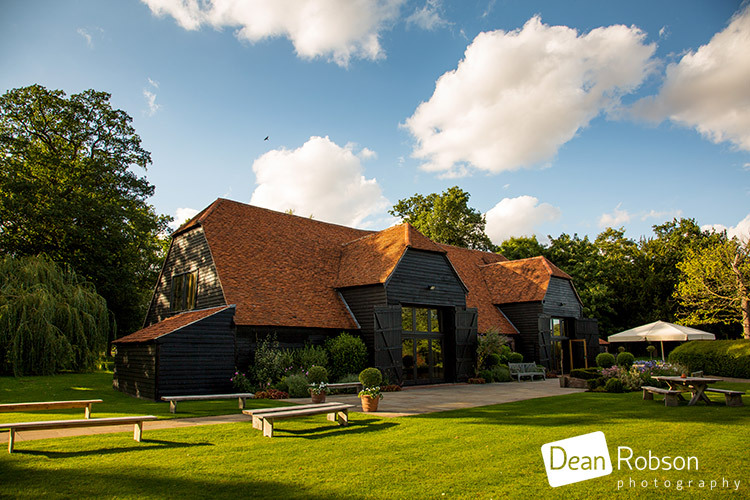 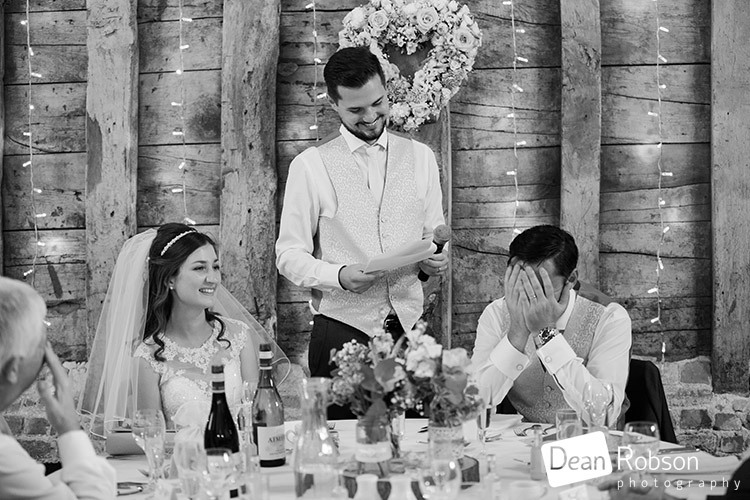 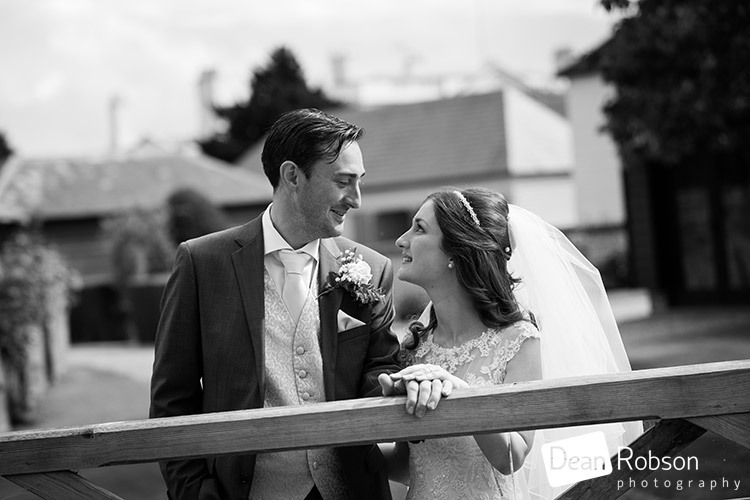 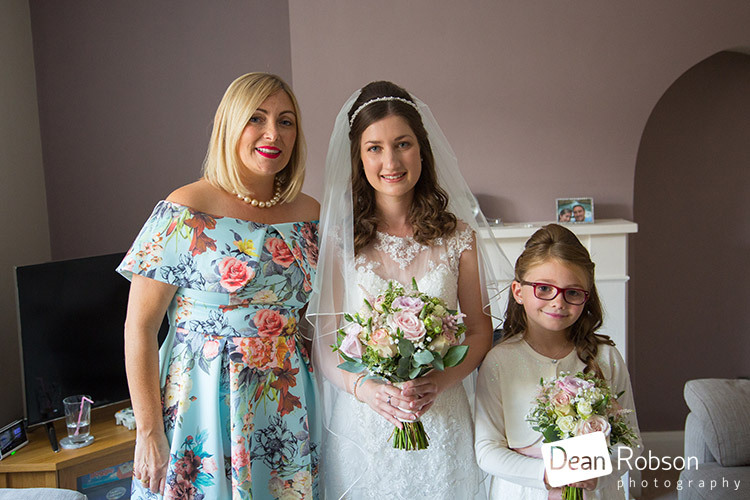 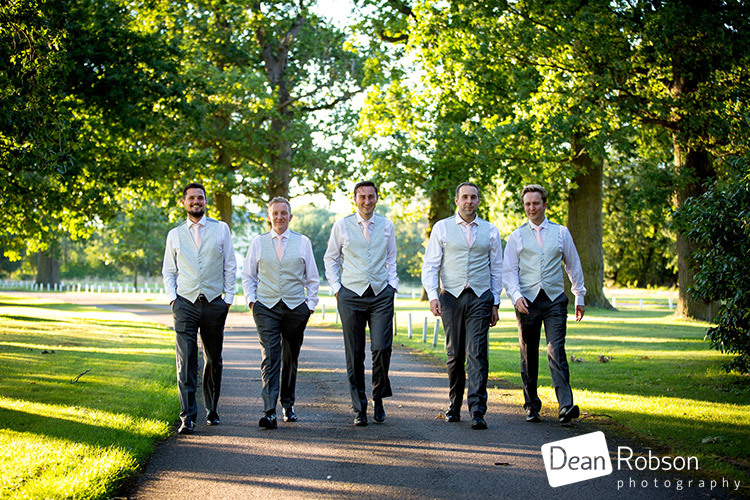 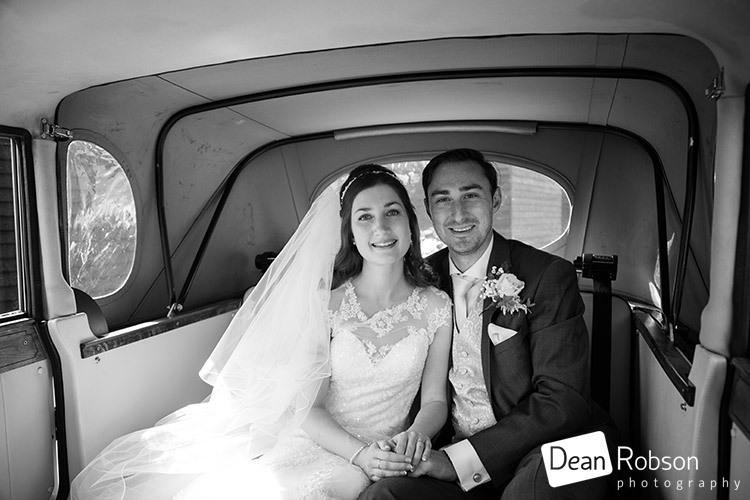 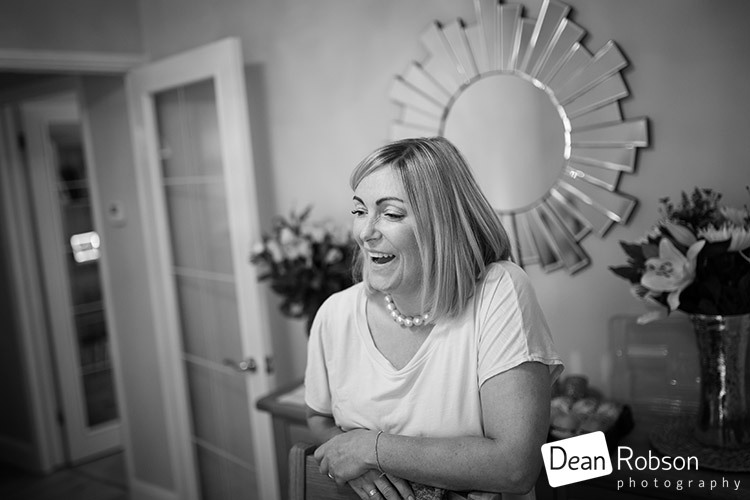 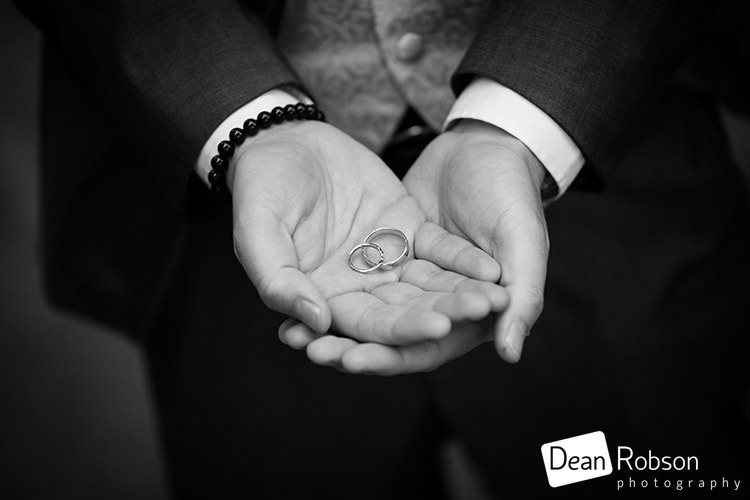 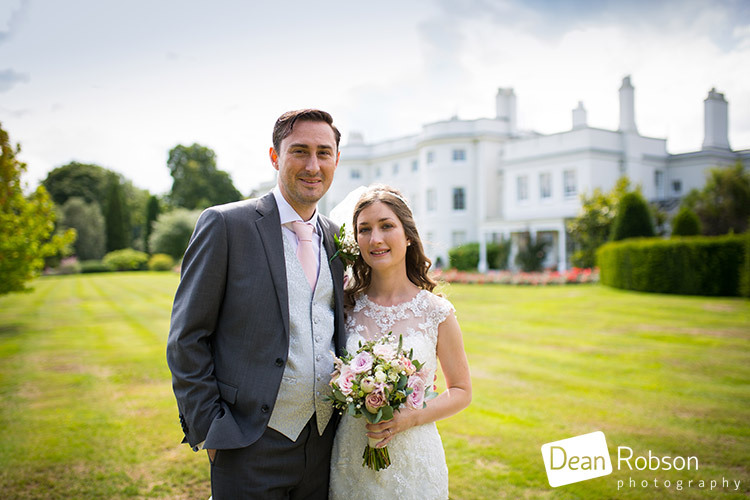 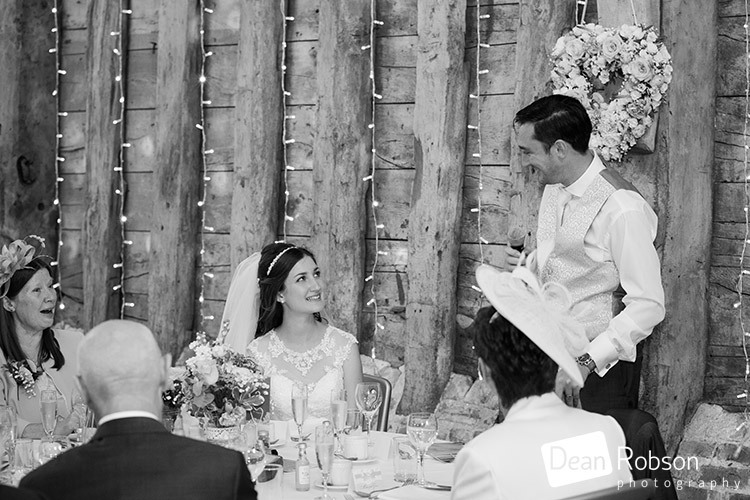 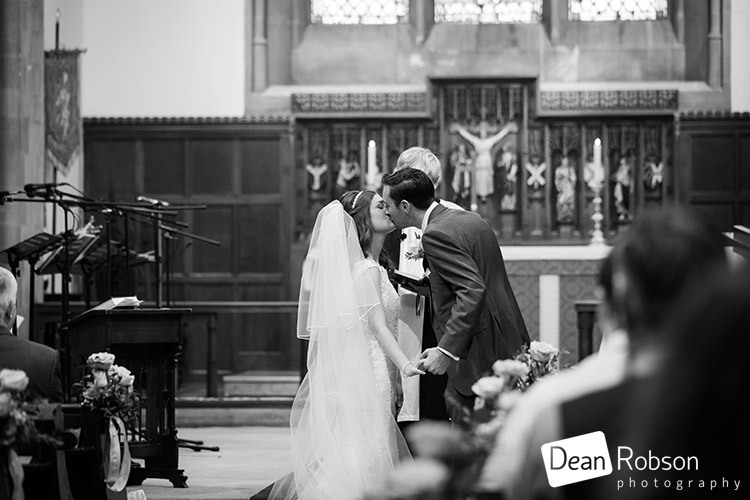 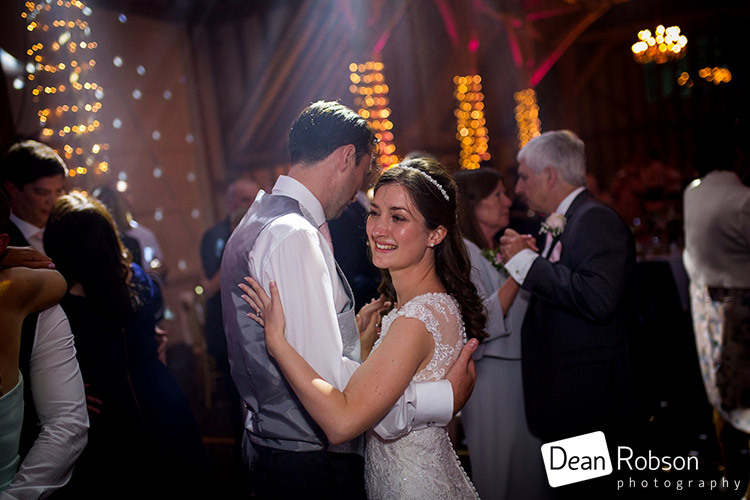 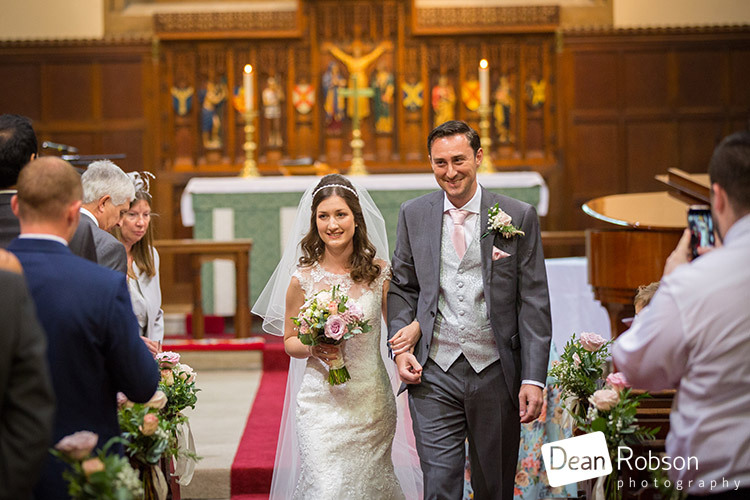 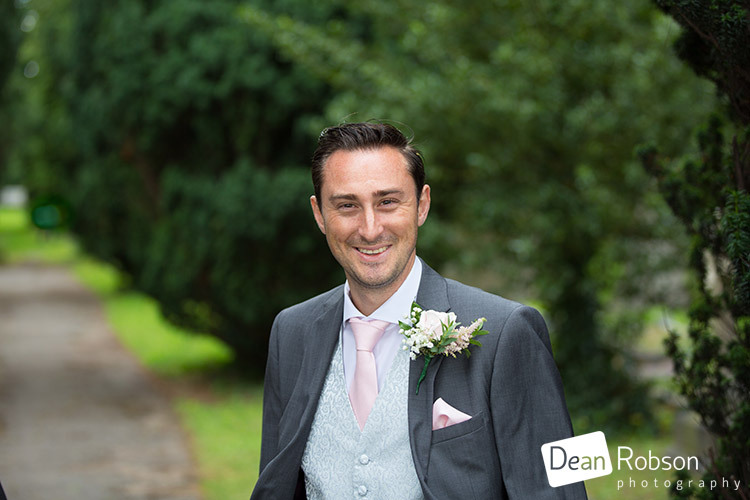 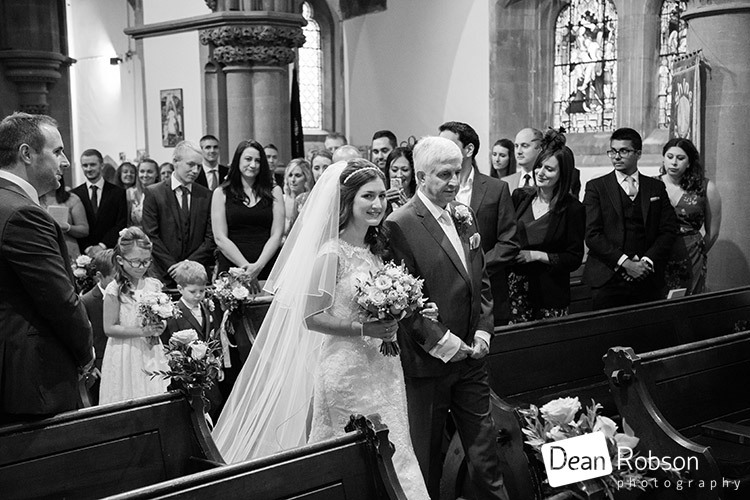 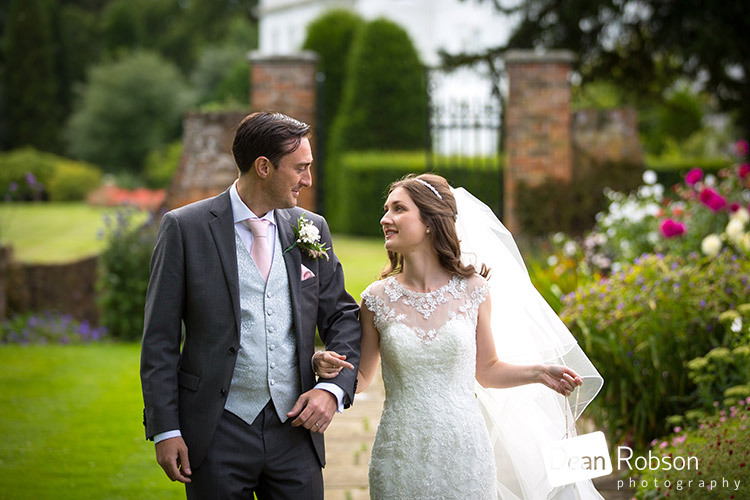 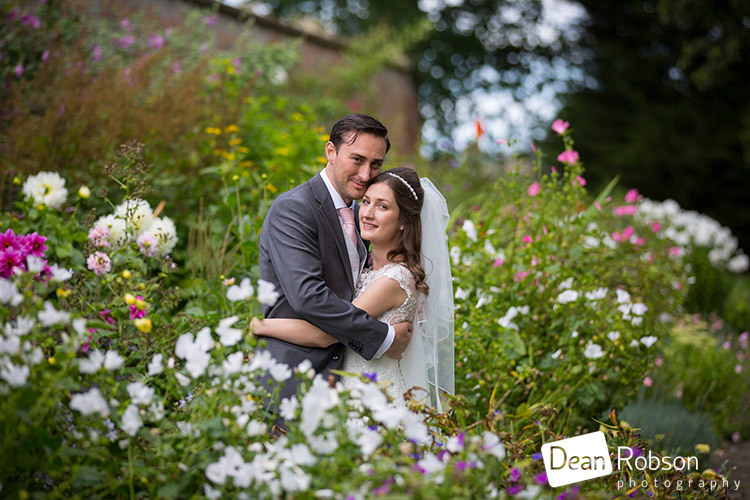 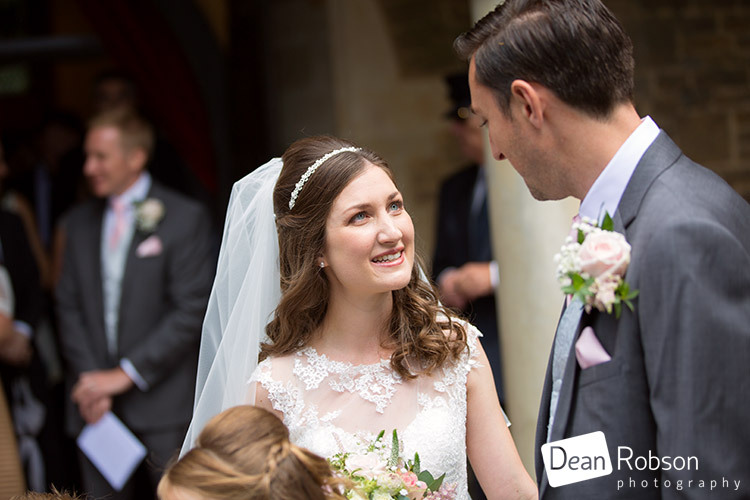 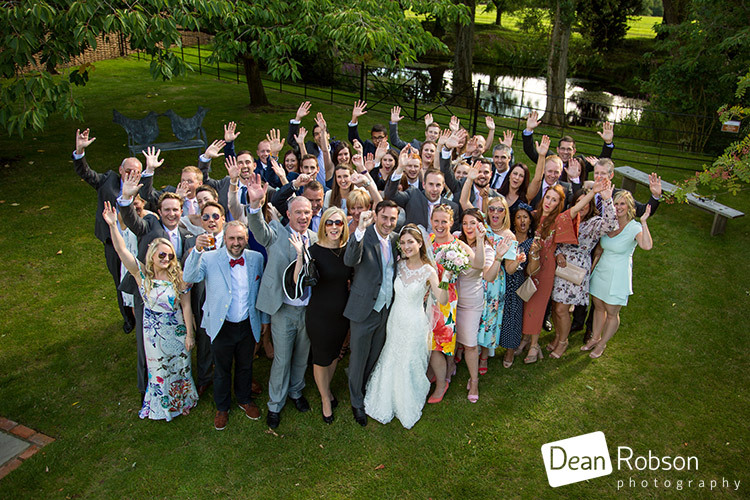 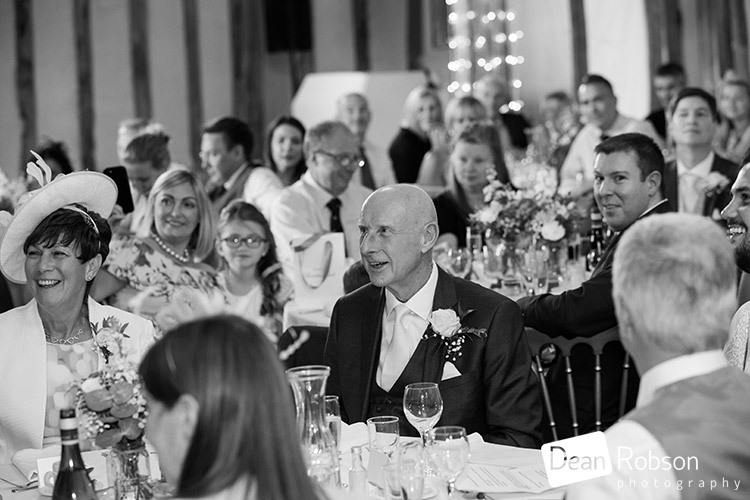 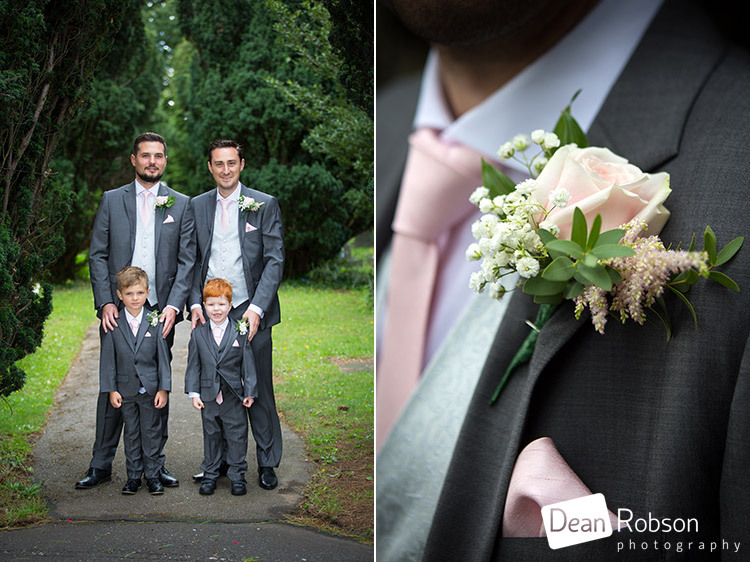 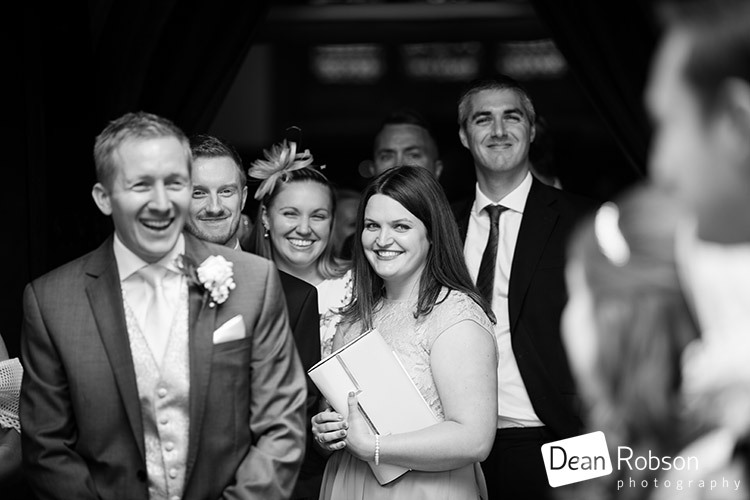 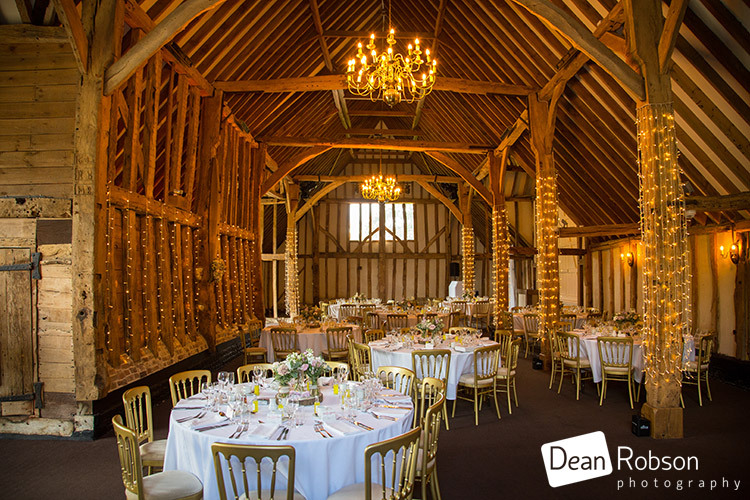 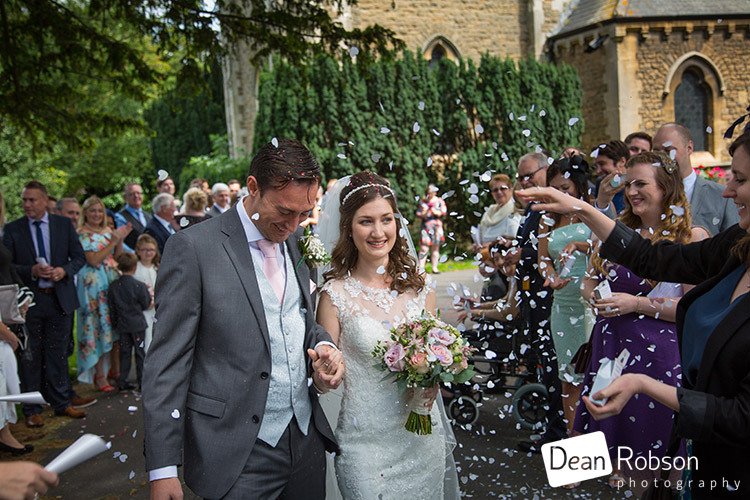 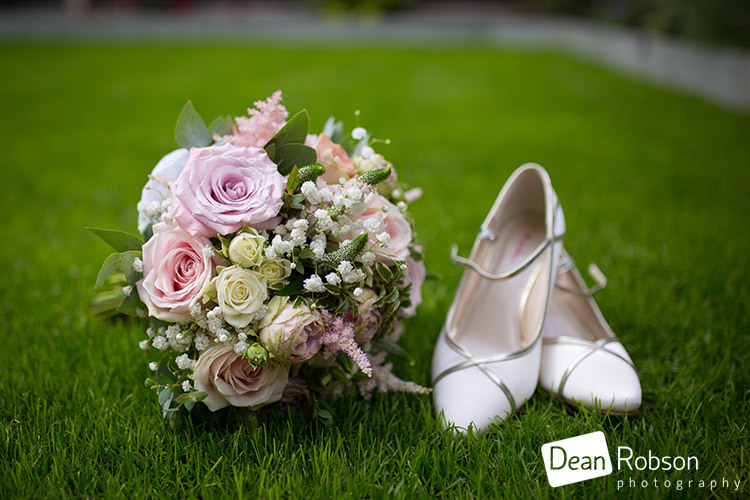 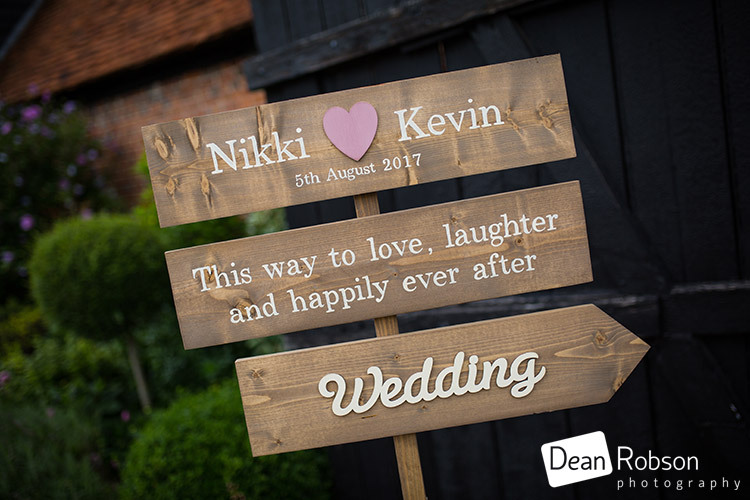 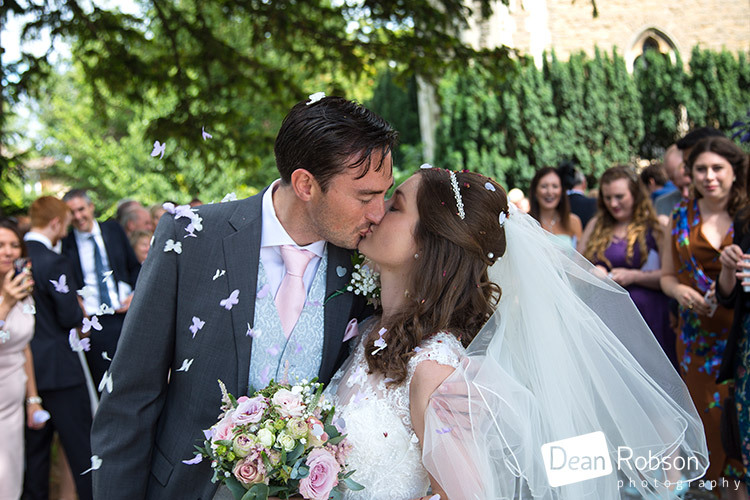 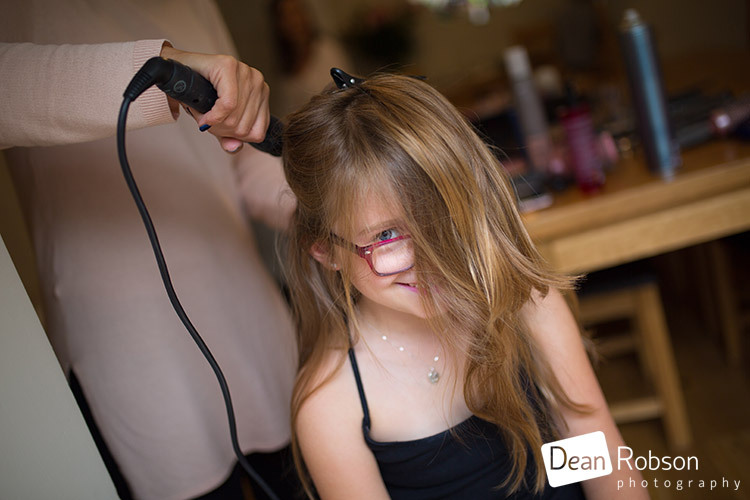 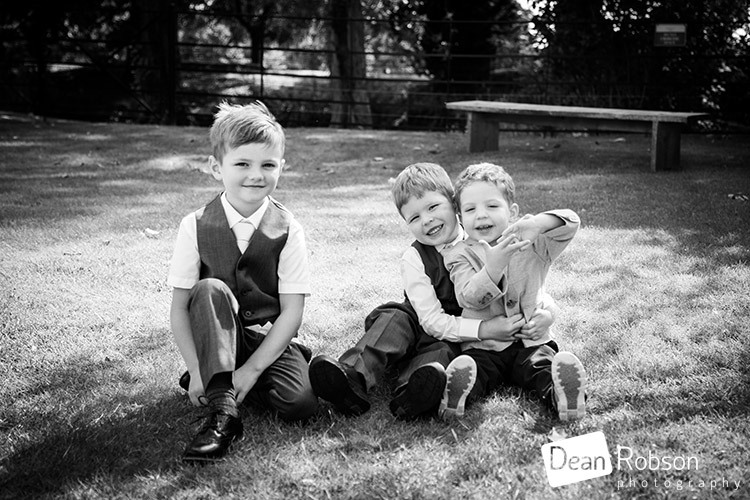 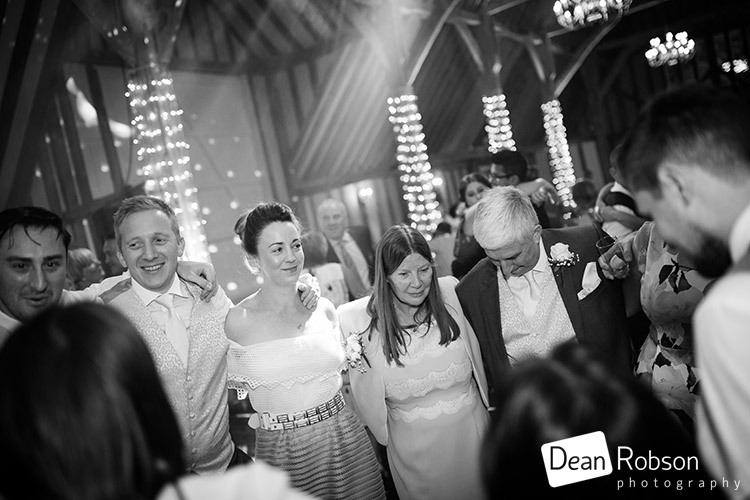 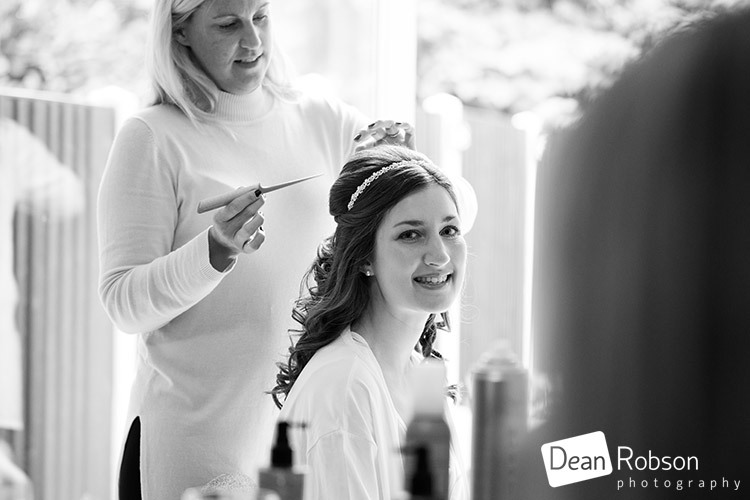 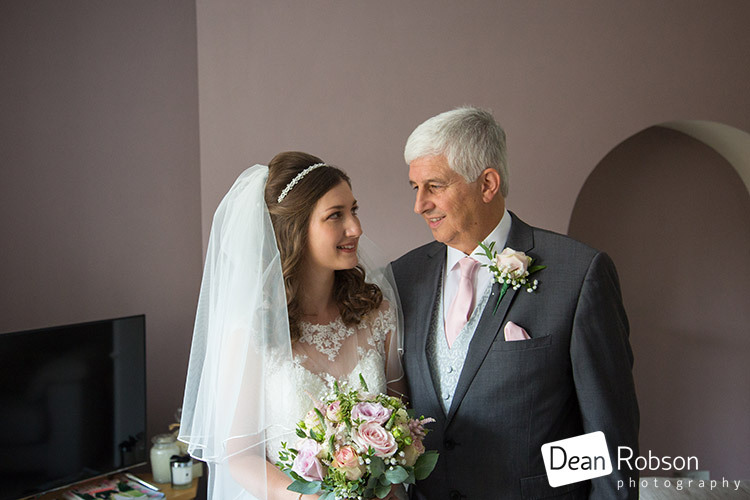 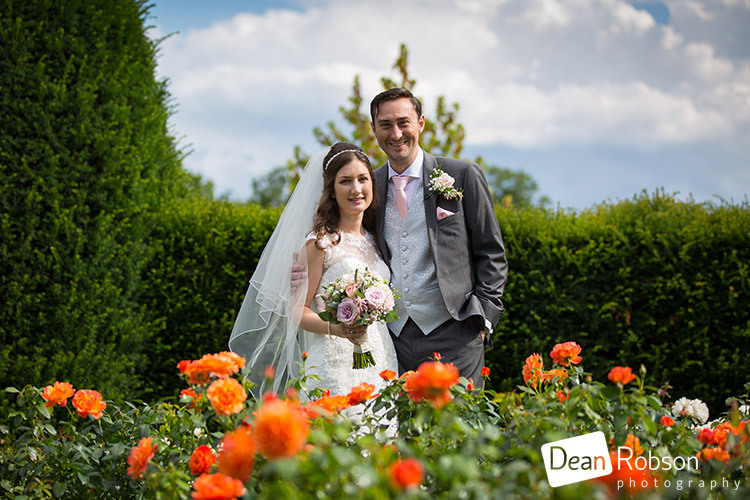 By Dean Robson LBIPP (Blog feature written August 2017) – Qualified and Professional Wedding Photographer based in Sawbridgeworth – Blake Hall Photography Summer Weddings 2017 by Dean Robson Photography Natural Wedding Photography for Hertfordshire and Essex, proudly recommended at Blake Hall.